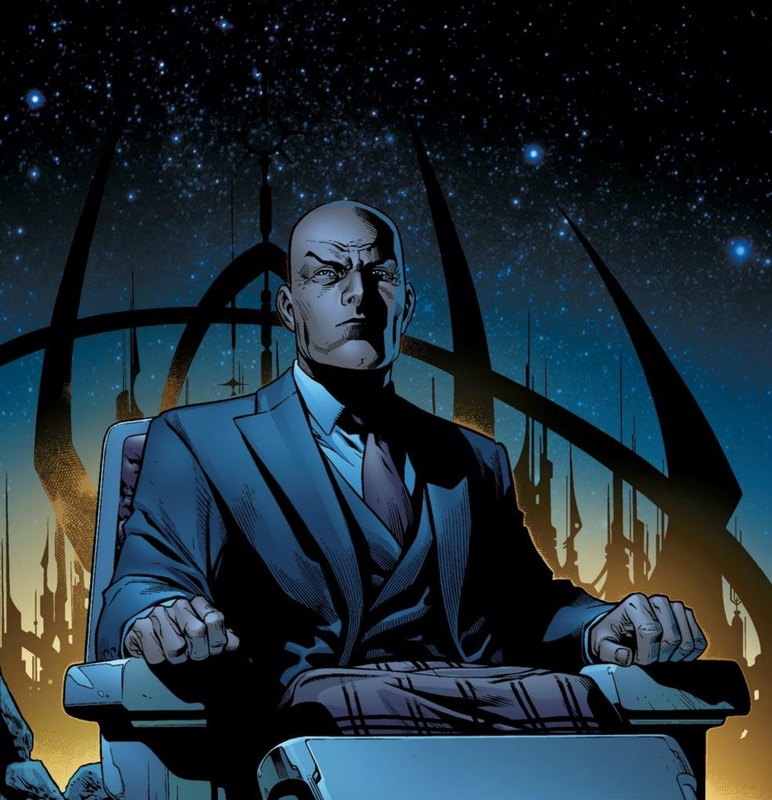 Picture anyone else as Professor Xavier. I dare you. It’s a role he was born for and he never seems to age. He could play this role for another 20 years. Now don’t get me wrong, James McAvoy did an excellent job of playing a younger less experienced Xavier and I am sure he will do great in the new film but as the classic Professor Xavier, it’s still Stewart. He is stoic, strategic and you know he has power beyond anything he is willing to use and Stewart plays that role. Changes from original: Generally speaking the character is spot on with only a few surrounding plots that where either changed or missing from the films. Certain stories I would have liked to be included that help develop the character of Xavier such as His complicated upbringing (Interesting Juggernaut origin that has never been touched on), his failed engagement because of the Korean war, his meeting of Erik (Magneto) in Israel at a support clinic for Holocaust victims. There’s loads that they never really touched on. When you give a comic book character a nickname of Rogue you instantly get what you are walking into. 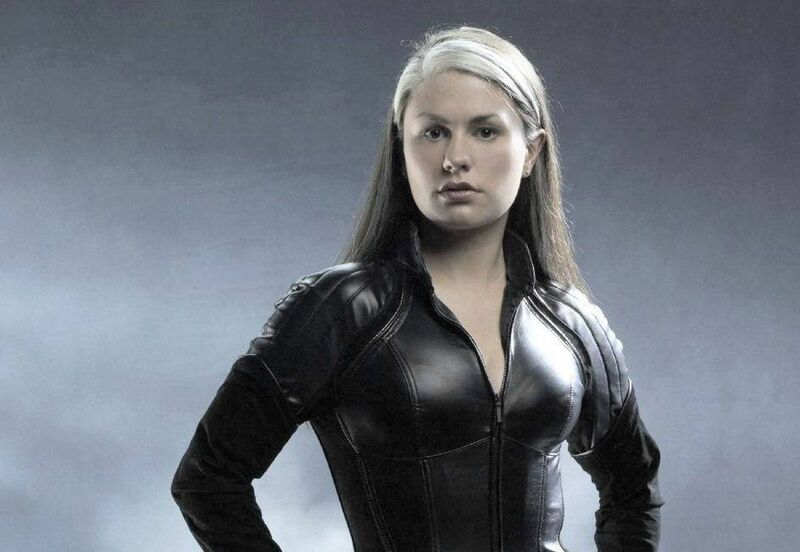 When you cast Anna Paquin in a role you know exactly what kind of acting you will get. How someone connected the two is beyond me. 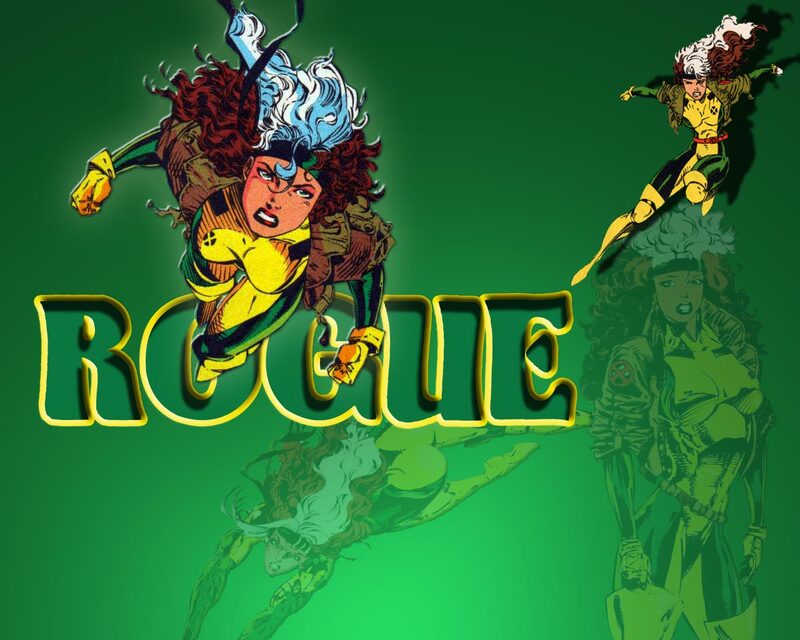 In the comics Rogue was an outgoing brash and powerful female character but in the film she a weak timid and eventually just a tool for the plot who needs to be saved. Excuses: My guess for why they changed the character was simply for the plot. They needed a damsel in distress and making Rogue into that was the easiest option. It could also be for cost reasons as the majority of Rogue’s stories have her being able to fly and have super strength. Saved some money there. Wolverine was Hugh Jackman’s first real acting role in a film and boy did he start strong. 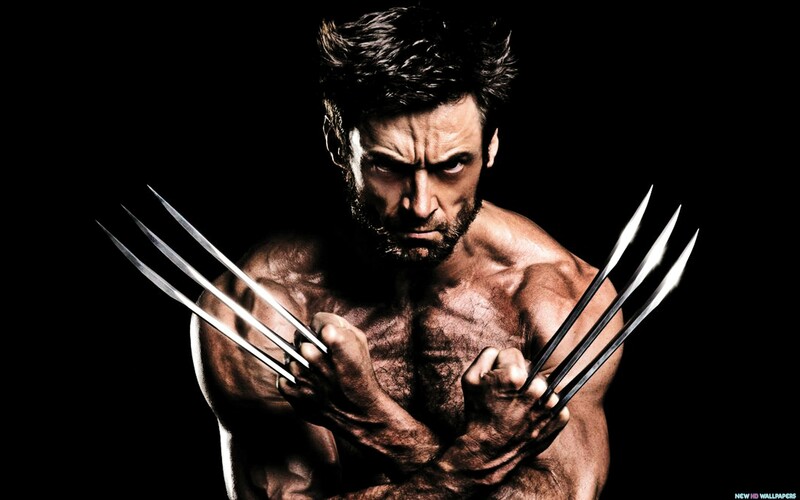 If you asked most people who saw the first film when it came out who was their favourite character it would be Wolverine because Jackman really brought him to life. He was so popular that he has pretty much led every X-Men film that has come out since. Even First Class a film he wasn’t supposed to be in had a brilliant cameo of Wolverine that was one of the films many highlights. Changes from original: Now bear with me on this one because whilst initially it’s a pretty insignificant part of the performance but it does affect the character. 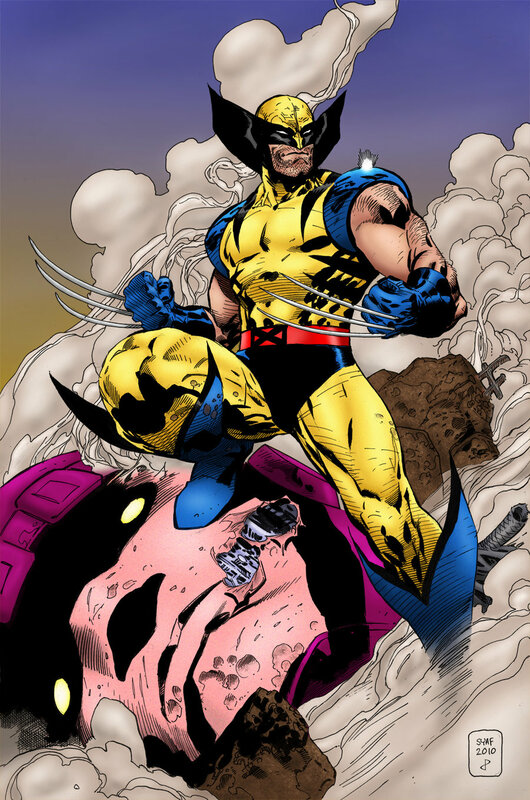 Wolverine in the comics is about 5’3” give or take in height but Jackman is 6’2” in height. Why does it matter? Well Wolverine was always a kind of underdog in all his fights; he’d attack like a wild animal, punch way above his weight and had a foul temper. It’s why he was named after an animal with many of the same traits. This kind of gets lost in the films I think. Also wear the f**king costume! Nothing against Marsden I think he is really fun but he’s just not right for this role. 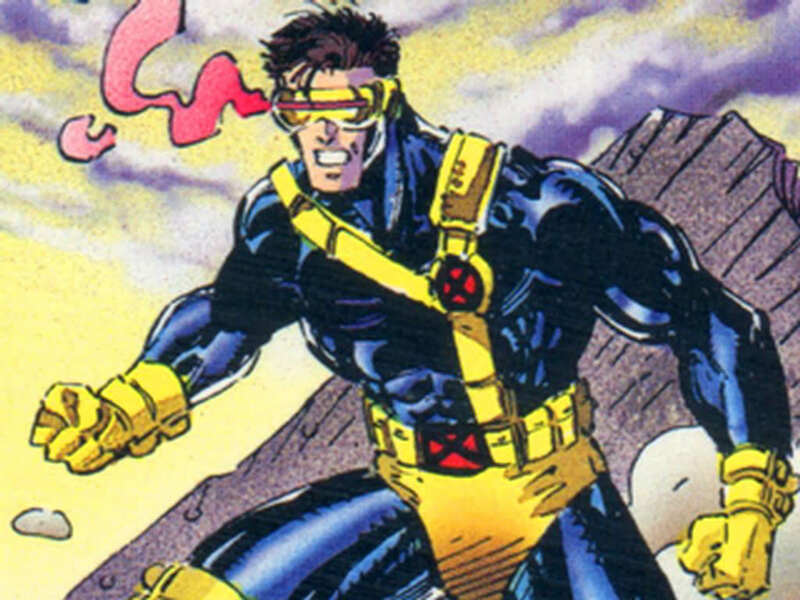 Cyclops is the strong, strategic and commanding leader of the X-Men. In the film he was a miserable, jealous and pretty useless leader. I mean that love triangle between Jean, Scott and Logan was just irritating. Really hope they try again with this character because it’s such a waste. Excuses: Again I don’t blame Marsden; he could have done a good job, I blame the script and Bryan Singer’s direction. Singer has in the past stated that he regretted not being able to adapt the character and even stated he couldn’t bring him back for Days of Future Past. I just think he doesn’t like the character. 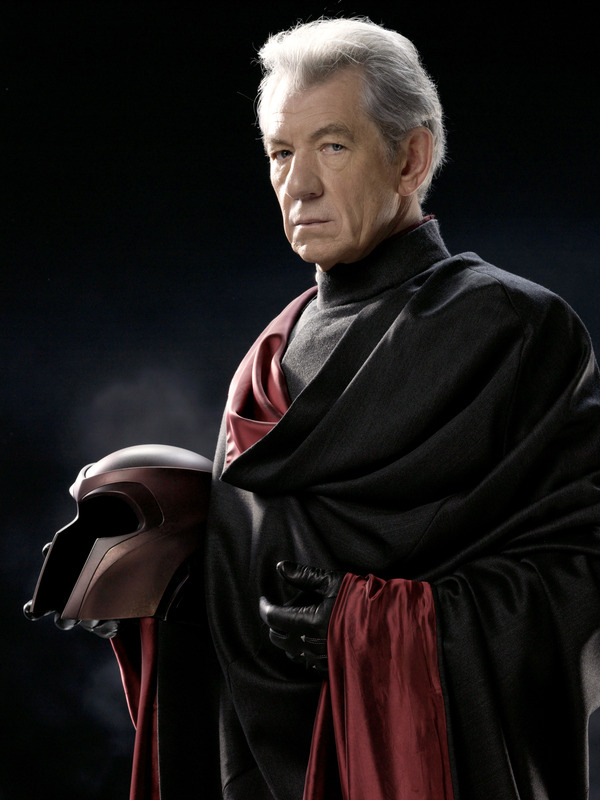 McKellen can play anything he wants but when he plays an authority character he really owns the role. Whether it be Gandalf the Grey/White or more importantly Magneto! They showed the character in a lot of his comic glory in the films. 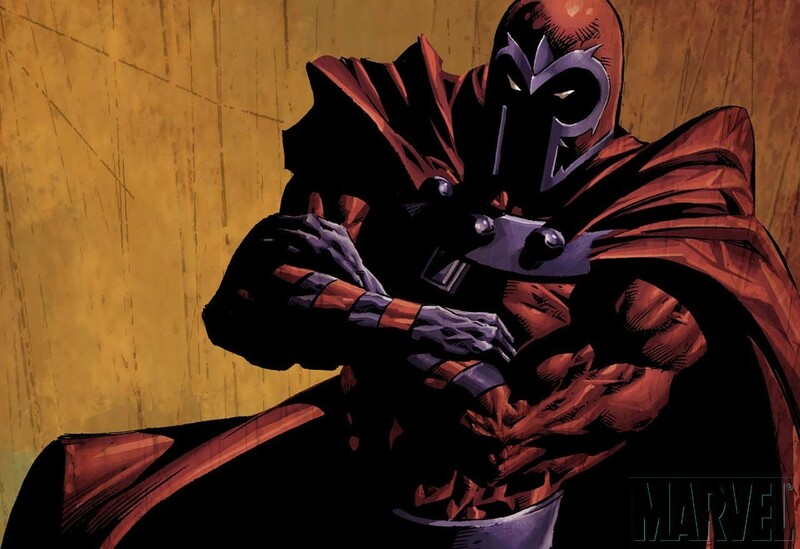 Magneto was a man haunted by the events of his past and takes an extremist view to make sure what happened to him never happens again, but in doing so he becomes what he feared as a child, a dictator who believes in a superior race. Changes from original: Well in terms of history, not much. In the first film they even showed him being separated from his parents in the midst of the holocaust, serious stuff for a comic book film. There are a few changes to his physique but I am not too sure how many talented actors in their 60+ years that look like Henry Cavill in Man of Steel. You know what I don’t like in the X-Men films? Because the films have large ensemble casts the majority of characters have the same personality (none). This last pick could have been about a lot of characters but I singled this one out because he was featured more than the rest as the love interest to another failure on the list, Rogue. This relationship should have been a fascinating sub plot but was so unbelievable dull I just fast-forward any scene with the two. 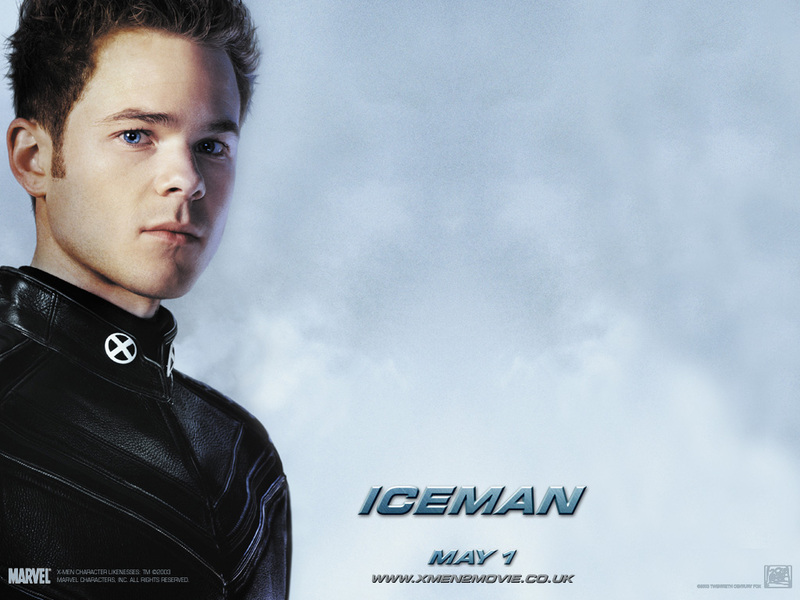 Excuses: My current theory is that much like Rogue having Iceman as a main character with his powers would require a big budget that the films didn’t have initially. 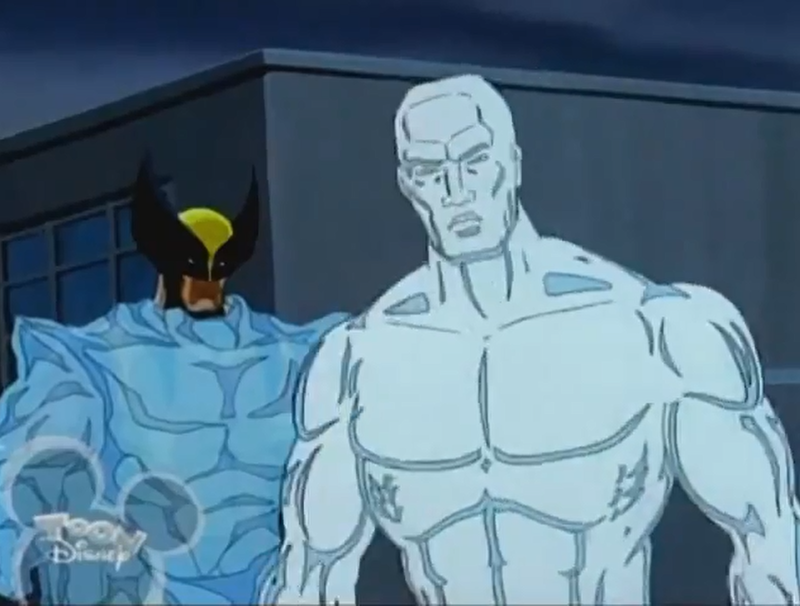 There is hope though; in the recent Days of Future Past trailer you can see Iceman pulling some really cool Iceman moves against some sentinels. Tim, this is an awesome selection, and I definitely learned a few things here I did not know before! Thank you very much for your participation! 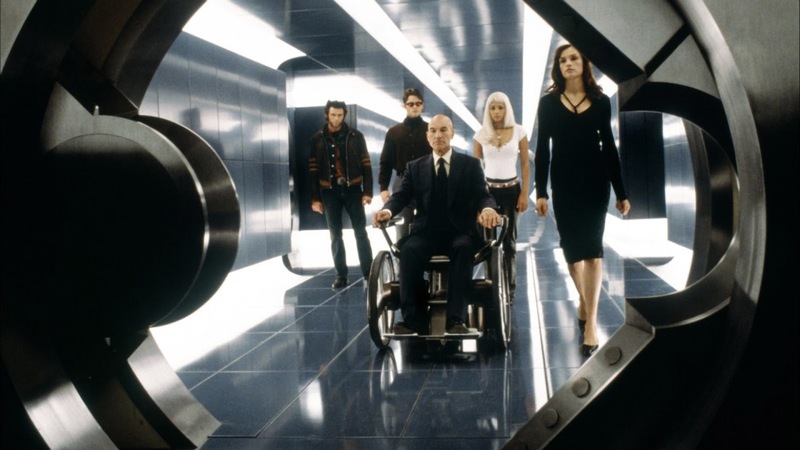 This entry was posted in General Posts and tagged cast members, Charles Xavier, Magneto, X-Men. Bookmark the permalink. Sorry, Tim, Wolverine is so much better without the costume. Otherwise, great article. You were slightly harsh on Rogue and Iceman, as yes, they differ from the comics, but without those changes, the first film’s plot wouldn’t have really worked. You at least want to see it though? Haha harsh but true and yeah the first film would have made a lot of sense without the changes. Tim – nice post but this IS the world’s longest post. Oh wait, I think Brian and Brad did that with Man of Steel. Would Ted Stryker be Cyclops? I went to school with Cyclops (Marsden) – how is that for fun? That’s pretty cool. Is he at least cooler than Cyclops? LOL. Well – he seemed like a cool kid but that was 22 years ago. HAHAHAHA!!!! PS: Shall Part 3 go live now? Alrighty, give me a sec to link back then it goes! Totally agreed on the successes. 🙂 As for the failures, I blame the writers more than the actors. The actors could’ve been better, yeah, but I think they did what they could with what they were given. I would count Famke Janssen as a much bigger failure than these three…Lol. Nice write-up, Tim! We’re in absolute agreement Tim, because both you and I are oh so clever. And I agree with Cara, too. FUUUU FAMKE. Excellent selection. I agree on all points! I like marsden as sike but I do wish that they’d given him better fight scenes because the potential of his power has not yet been shown. I love that the professor aims to teach his students how to harness their powers but sometimes the x-men are put into positions where they are like “screw it; I’m going all out now!” What we need to see is cyclops in an all out battle where he reaches a point where he just rips off his visor and blasts his optic rays off full throttle. C’mon Singer; I’ve been dying for that scene for 14 years! Same with Storm. Her powers are god-like. Let’s see her raise the storm of the century! I don’t believe that Anna Paquin is a bad actress. I do, however, believe that she was wrong for the part of Rogue, one of my all-time favorite X-Men (it’s that sweet Southern accent). To me the two greatest casting choices ever made for these movies is Hugh Jackman as Wolverine and Michael Fassbender as Magneto. I agree with you completely! 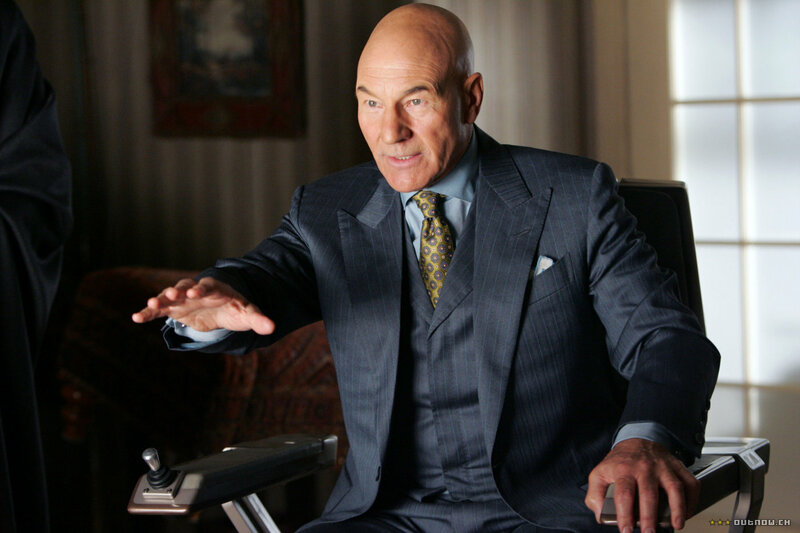 No one else could pull off suh a magnificent Charles Xavier as Patrick Stewart. He did such a brilliant job throughout the movies! I dug Singer’s two X-Men films, but I definitely felt like Rogue and Cyclops were really hamstrung. It’s pretty tough to give each character his/her due in a single two(-ish) hour movie, but Rogue especially felt cheated. I guess I basically wanted to see live-action versions of the ’90s X-Men cartoon, gul-darnit. Great post, Tim! I know nothing of the comics but agree anyway. ; ) Professor X & Magneto are especially awesome.